Medu Capital has acquired a 32% stake in VO Connect. 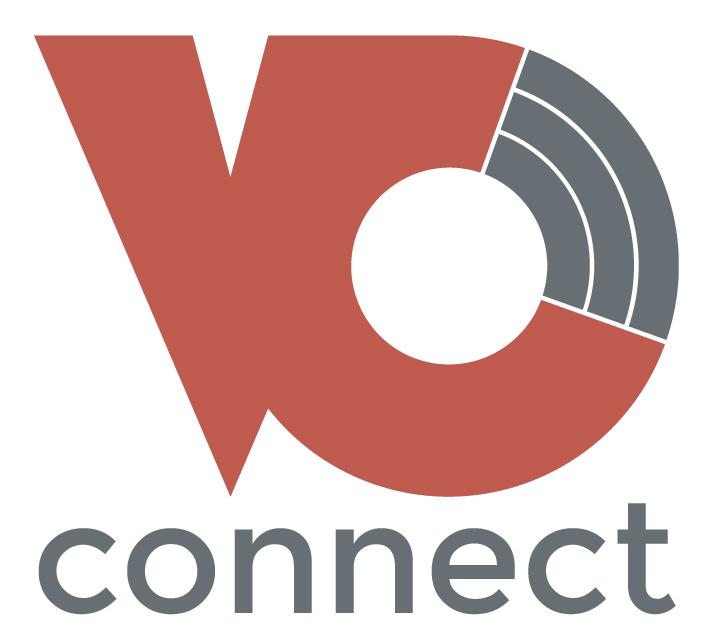 VO Connect is a connectivity and cloud services provider, offering solutions from small to large companies that are scalable, secure and offer carrier-class reliability. Medu Capital is invested alongside the management and founders of the company. Medu Capital has acquired a 75% stake in Mount Carmel Farms. Mount Carmel Farms is a fresh produce supplier to major food retailers in South Africa. Medu Capital has partnered with the founders of the company. Medu Capital initially acquired 25% of KSB Pumps, which was subsequently reduced to 15%. KSB Pumps and Valves is a market leader in the manufacture and supply of pumps and valves in Africa. Medu Capital is invested alongside KSB Group, a global leader in pumps and valves. Medu Capital acquired 62% of Industrial Water Cooling. Industrial Water Cooling manufactures and refurbishes cooling towers to clients in industrial, mining and power sectors. Medu Capital invested alongside the management team of the company. The investment was realised in 2016. Medu Capital acquired 40% of Medipost. 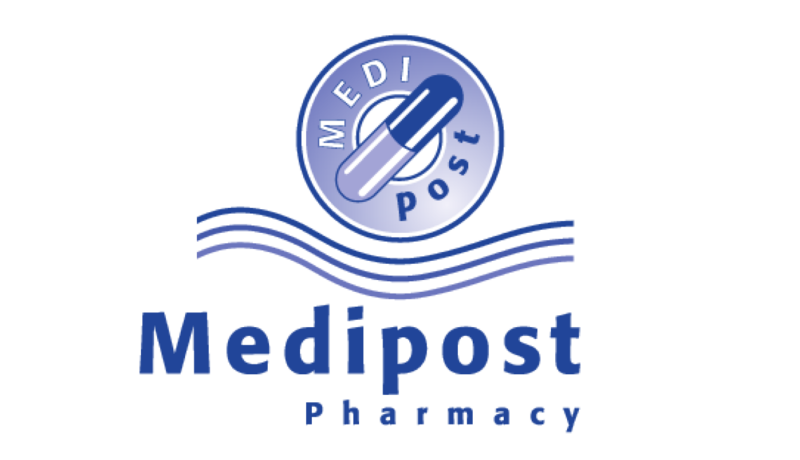 Medipost provides chronic medication to members of various medical aid scheme members. Medu Capital invested alongside the management team and an investment holding company. The investment was realised in 2014. Medu Capital provides expansion capital to Erbacon Investment Holdings and acquires a 22% stake. Erbacon Investment Holdings, comprising Civcon, Erbacon, Construction and Plant Hire, and Armstrong Construction, provides civil engineering, commercial and industrial building and plant hire services. Medu Capital invested in the listed construction firm alongside management and public shareholders. The investment was realised in 2013. 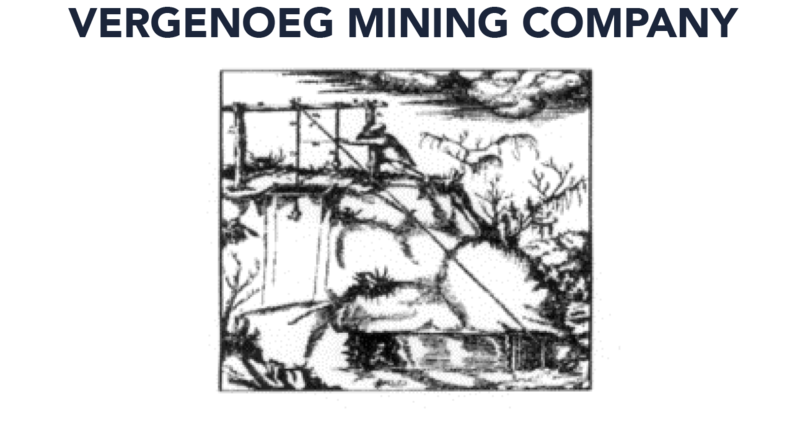 Medu Capital acquired 15% of Vergenoeg Mining Company. Vergenoeg Mining Company is one of the world’s largest producers of fluorspar. Medu Capital was invested alongside Minersa Group, an international group that produces industrial minerals and chemical products. The investment was realised in 2017. Medu Capital is proud to have established Medu Development Fund Trust which now owns 26% of Vergenoeg Mining Company. Medu Development Fund is set up for the benefit of broad based BEE beneficiaries through educational and other related projects. Medu Capital acquired 10% of EnI, in support of the acquisition strategy of the Zest Group. 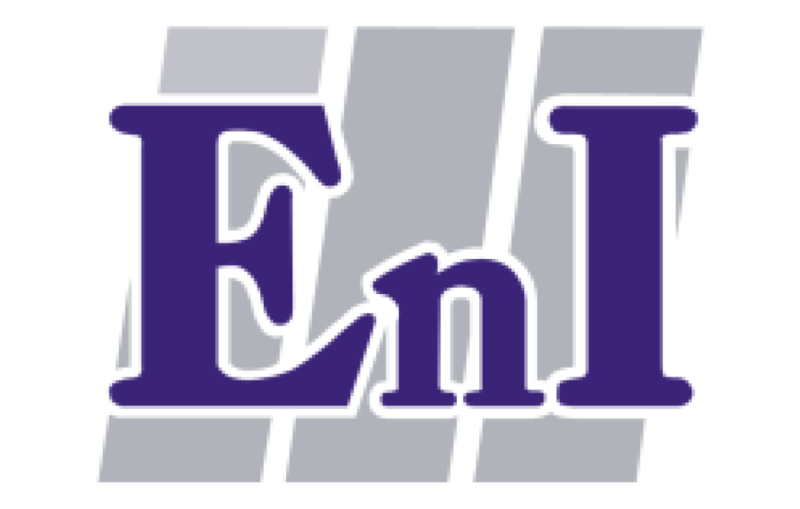 EnI is a specialist electrical, instrumentation and control system design and construction company. Medu Capital and Zest Group acquired 70% of EnI from the founders. Medu Capital acquired a minority interest in support of the Zest Group’s acquisition strategy. The investment was realised in 2010. Medu Capital acquired 26% of Elite Truck Hire. 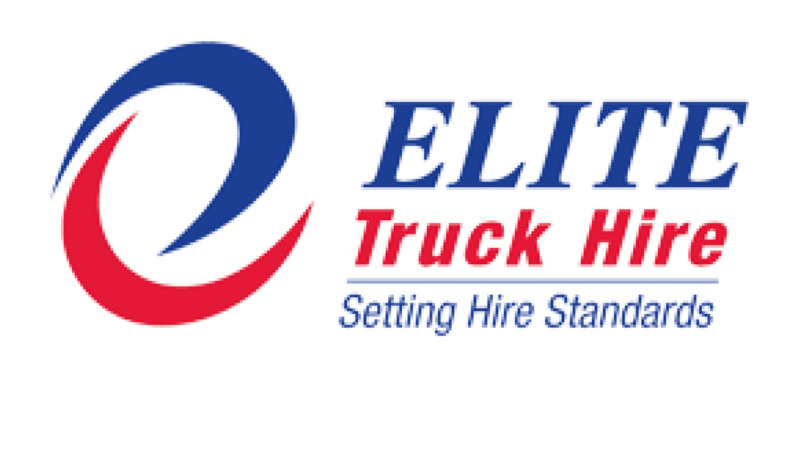 Elite Truck Hire provides truck and forklift hire services, as well as long haul distance transport services. Medu Capital invested alongside an investment holding company and managing director of the company. Medu Capital acquired 5% of Shaw Controls, in support of the acquisition strategy of the Zest Group. 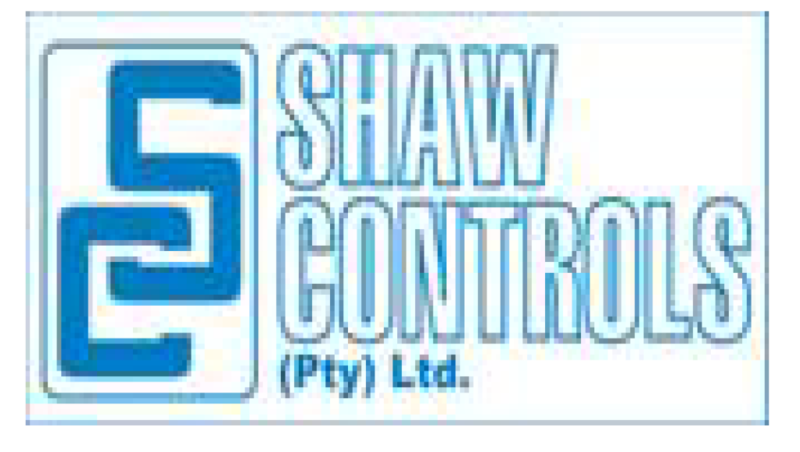 Shaw Controls provides custom designed motor control centres, distribution boards, instrumentation panels and various other electrical panels. Medu Capital and Zest Group acquired Shaw Controls from its founder. Medu Capital acquired a minority interest in support of the Zest Group’s acquisition strategy. Medu Capital acquired 8% of Industrial Cable Suppliers, in support of the acquisition strategy of the Zest Group. Industrial Cable Suppliers is a supplier of copper cables, electrical wire and related accessories. Medu Capital and Zest Group acquired Industrial Cable Suppliers from its founder. Medu Capital acquired a minority interest in support of the Zest Group’s acquisition strategy. Medu Capital acquired 10% in ICAS. 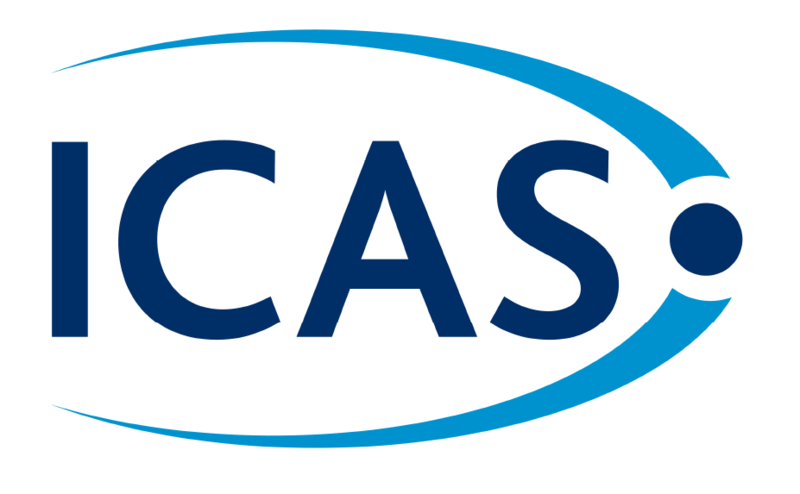 ICAS is a leader in providing employee support services to large organisations. Medu Capital was invested alongside ICAS International and the management team. The investment was realised in 2007. Medu Capital initially acquired 27% of NCS Resins, which interest increased to 45%. 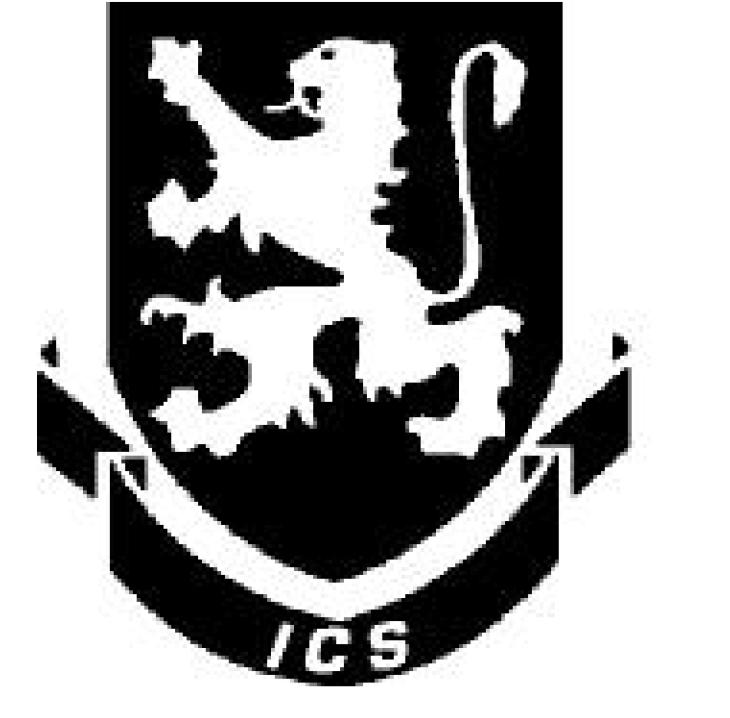 NCS is South Africa’s largest manufacturer of unsaturated polyester resins, gel coats and pigment pastes. Medu Capital was invested alongside the management team. Medu Capital acquired 4% of Pepkor Holdings, alongside various private equity groups. Pepkor Holdings is a leading cash value retail group, trading under household brands such as Pep, Ackermans and Best & Less. Through its investment in Pepkor Holdings, Medu Capital contributed R36 million to the Pepkor Workers Trust for development of the Pepkor workers. The investment was realised in 2011. Medu Capital acquired 26% the Zest Group. Zest Group is a leading supplier of electric motors, drivers, switchgear, transformers and power generation products and services. Medu Capital partnered with the founder and management executives to grow and develop the group. Medu Capital acquired 33% of Ampaglas Holdings. Ampaglas Holdings, trading under the names Ampaglas, Modek and Vesta, is a leading manufacturer of thermoplastic and translucent roof sheeting and sanitary ware. Medu Capital replaced a financial investor and was invested alongside the management team. Medu Capital acquired 70% of Capital Outsourcing Group. Medu Capital, together with management executives, acquired Capital Outsourcing Group from the original founders. Founded in 1984, Capital Outsourcing Group became South Africa’s largest black-owned independent employment service provider. The company provides temporary and permanent employees to clients in a range of sectors including FMCG, manufacturing, hospitality, oil and gas, construction, printing and publishing, packaging, pharmaceuticals, logistics, and retail. Medu Capital acquired 49% of VitalAire, South Africa's market leader in the respiratory home market. VitalAire is a provider of oxygen concentrators and related products and services to patients, requiring supplemental oxygen. Medu Capital was invested alongside Air Liquide, a global leader in medical and industrial gasses. The investment was realised in 2009. Medu Capital has acquired a 15% stake in HeroTel through providing expansion capital to the company. HeroTel is consolidating the Wireless Internet Service Provider (WISP) market and connecting South Africans to high-speed wireless internet. Medu Capital invested alongside management and other financial investors. 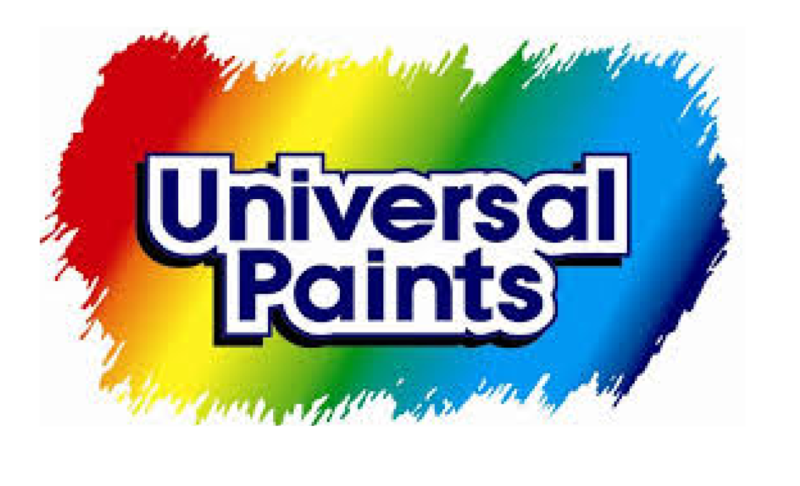 Medu Capital acquired 95% of Universal Paints. Universal Paints is a manufacturer and supplier of decorative paint and coatings through dedicated “Universal Paints” stores. Medu Capital is invested alongside the management. Medu Capital acquired 68% of Elite Truck Hire. Medu Capital is invested alongside an investment holding company and management. Medu Capital acquired 28.5% of ThoroughTec Simulation. ThoroughTec Simulation is a leading global supplier of high fidelity simulations to the mining, military and construction markets. Medu Capital is invested alongside management and founders of the company. Medu Capital acquired 51% of Van Schaik Bookstores. Medu Capital, together with its investors and management, acquired 100% of Van Schaik Bookstores from Times Media Group. 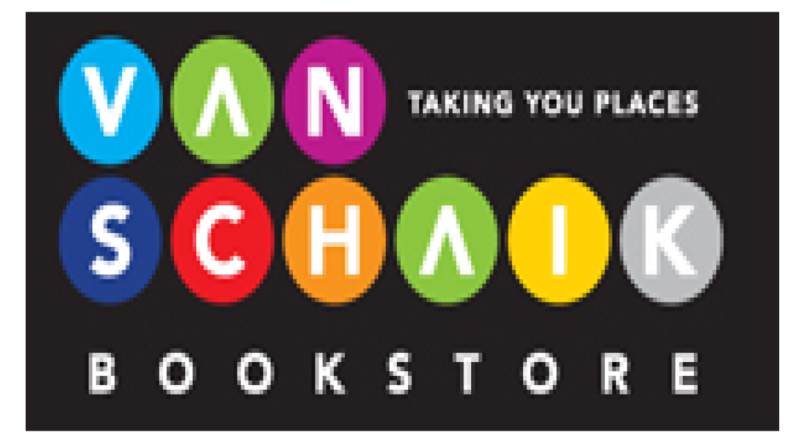 Founded in 1914, Van Schaik Bookstores is the largest retailer of educational books. Medu Capital acquired 30% in SNC-Lavalin South Africa. 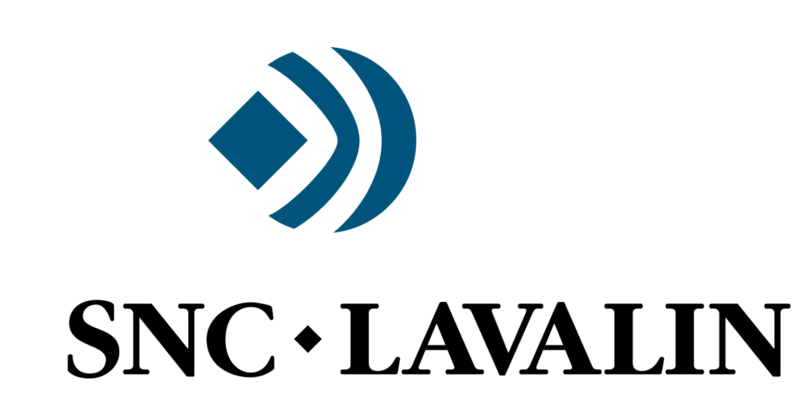 SNC-Lavalin South Africa provides engineering and construction services to blue chip clients primarily in the oil & gas, petrochemical, mining and metals sectors in Africa. Medu Capital is invested alongside the holding company, SNC-Lavalin headquartered in Canada. Medu Capital acquired 25% of Galison Holdings. Galison is a major manufacturer and supplier of mining equipment including underground and surface rolling stock, transfer chutes, hoppers, scrapers, grizzlies and general steelwork. The company also supplies drill steel and drill bits. Medu Capital is invested alongside the management team. Medu Capital acquired 80% of Wekaba Engineering. Wekaba Engineering manufactures tendon roof support and hydraulic components for the mining, construction and general industrial sectors. Medu Capital is invested alongside management. Medu Capital acquired 35% of SARCO. SARCO manufactures and supplies rolls and sleeves to steel mills located primarily in the US, Europe, Far East, South America and South Africa. Medu Capital is invested alongside a private equity company and management. Medu Capital acquired 25% of Connemara Consulting. Founded in 1996, Connemara Consulting provides training and human capital development services to large employer organisations. Medu Capital initially acquired 41% of Copper Tubing Africa, which was subsequently increased to 88%. Copper Tubing Africa is a manufacturer and supplier of copper tubing and related accessory products to the plumbing and industrial sectors. Medu Capital is invested alongside the management team. Medu Capital initially partnered with the founding family and later acquired a controlling interest when the founding family exited the business in 2014.